Because millions of children suffer every day from oppression, deculturalization, poverty, and despair. With your help, the time of shame, fear, and suffering can be over. For more than two decades, NCS has championed Indigenous Peoples, Children, and the Environment. Through the International languages of music and film, our mission is to cultivate world awareness for the protection and implementation of the Rights of Indigenous Peoples, Mother Earth and all our relations. We use art as a social tool to move critical issues forward in the pursuit of peace and justice. OUR CAMPAIGNS HELP DISPEL FICTITIOUS MYTHS AND DEROGATORY STEREOTYPES IN POPULAR CULTURE WHILE RAISING AWARENESS AND GENERATING SUPPORT FOR THE RIGHTS OF INDIGENOUS PEOPLES, MOTHER EARTH, AND ALL OUR RELATIONS.  With appreciation for the support you have given our project, we the children offer this symbol of our gratitude. It is our wish that children and adults everywhere could join together like this to help heal and restore the earth. We’re bringing a message to the world for the restoration of life in balance—because music does make a difference. 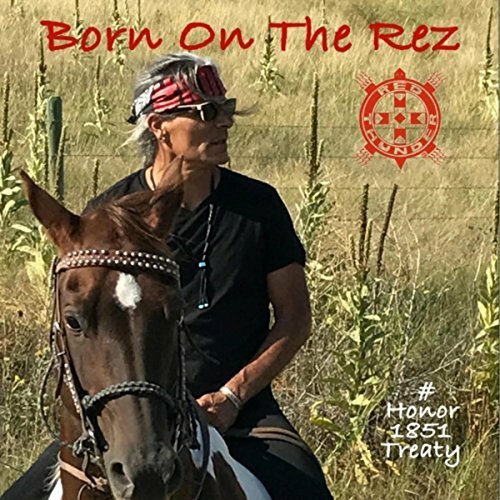 Your musical talent and leadership in the Native American community will undoubtedly help commemorate the United Nations adoption of the Declaration on the Rights of Indigenous Peoples for years to come. It was very thoughtful of you to include me in the celebration of this historic occasion. A powerful plea for Mother Earth… This engaging hybrid music picture delivers an undeniable message…a powerful plea for Mother Earth, a compelling call to action and a heartfelt warning of impending doom if we fail to change our ways. The alter-native music and novel storyline with haunting imagery locks in your attention, empathy and interest. The Alaska premier of ‘Who’s Gonna Save You,’ by Robby Romero, brought a new excitement to the Native community of Alaska. With the radiation of Fukushima arriving on Alaska’s coast, the music picture launched a sense of urgency along with the added excitement of having a world class musician/activist in our midst. Americans for Alaska urge the Senate to protect the Arctic Refuge. Attending were the Honorable Jimmy Carter, Robby Romero, Theodore Roosevelt IV, Dune Lankard, Robert Kennedy Jr., Sarah James, John Travolta, Jennifer Aniston, Brad Pitt, Carole King, The Honorable Hubert H. Humphrey III, Michael Douglas, Kevin Spacey, Larry Rockefeller, Ann Bancroft, Rob Reiner, Edward Norton, Don Henley, Billy Crystal, Ted Turner, Mike Medavoy, Lyn & Norman Lear, Ed Bagley Jr., Ed Asner, Mary Tyler Moore. This film could not be more topical. With the Bush administration trying to push through legislation that would extract oil from the pristine North Slope of Alaska, the Gwch’in, who have lived there for centuries, are fighting to protect their way of life. Interspersed with music and song, the plight of the Gwich’in is chronicled with interviews and stunning visuals. Cultivating Indigenous world awareness. Native rock artist Robby Romero of “Red Thunder” has long been outspoken and passionate about the environment. Hidden Medicine is an experimental, mystical film that deals with the relationship between Indigenous Peoples and the environment. The film beautifully weaves story, poetry, music and politics, creating an impending sense of our planet’s struggle to survive. Robby Romero and his band Red Thunder are changing the world — and the world of music. Feedback has been more than positive: Congratulations on a very successful show that has generated more viewer calls than any other show to date. In the spirit of Woody Guthrie’s Tom Joad, Robby Romero is there wherever Native Americans are fighting for the rights. He is an articulate artist and advocate for the causes and concerns behind a cultural resistance that is older than this country. The success of NCS would not be possible without the wisdom, guidance and support of our Board of Directors and Advisors. We appreciate your commitment and contributions. Help us preserve the cultural dignity of Indigenous Peoples around the world.  Our campaigns have reached millions to protect Mother Earth and empower Indigenous voices in critical human rights issues. WE USE THE UNIVERSAL LANGUAGES OF MUSIC, FILM, AND ART TO CHAMPION INDIGENOUS PEOPLES, CHILDREN AND THE ENVIRONMENT. Join Native Children’s Survival in honoring the sacred relationship between humankind and Mother Earth on this 10th Anniversary of the United Nations proclamation, International Mother Earth Day.